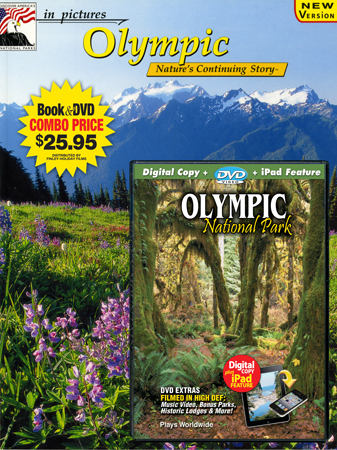 In this beautifully filmed and fully-narrated DVD, experience the essence of Olympic National Park: glacier-carved mountains, rugged Pacific coast and lush rainforest, plus discover the diversity of native plant and animal life which reside here. 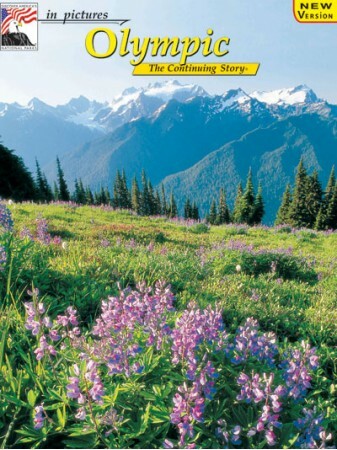 Part nature film, part scenic tour, you will explore all of the Park highlights from the Hall of Mosses to Hurricane Ridge, from Ruby Beach to Sol Duc Falls, including Hoh Rainforest, Lake Crescent, Kalaloch, Quinault and Blue Glacier. 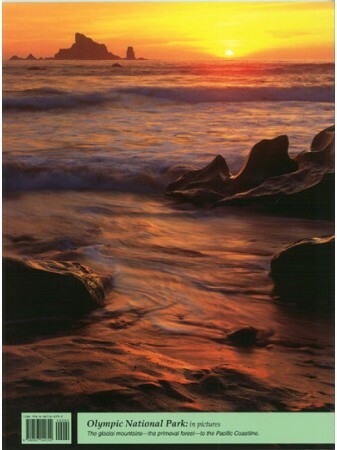 DVD Extras include a tour of the park’s historic lodges, an inspiring music video, an Olympic interactive quiz and more! PLAYS WORLDWIDE: 62 minutes, Stereo, English narration.